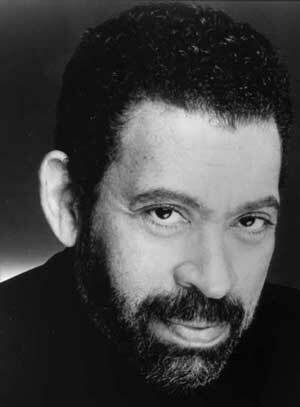 "[Maurice Hines] was a whirlwind: limber, graceful, and seemingly carefree." "Hines displays...a crowd-pleasing showmanship that ignites the show... As a song and dance man, Hines is quite irresistable." "Hines is the consummate showman... There's a master at work here..."